Happy birthday to me! My present to you is this tasty surf-rock morsel from the hands of two of Canada's greatest alt-country guitarists: Colin Cripps (Kathleen Edwards, Blue Rodeo) and James Robertson (Lindi Ortega, New Country Rehab). 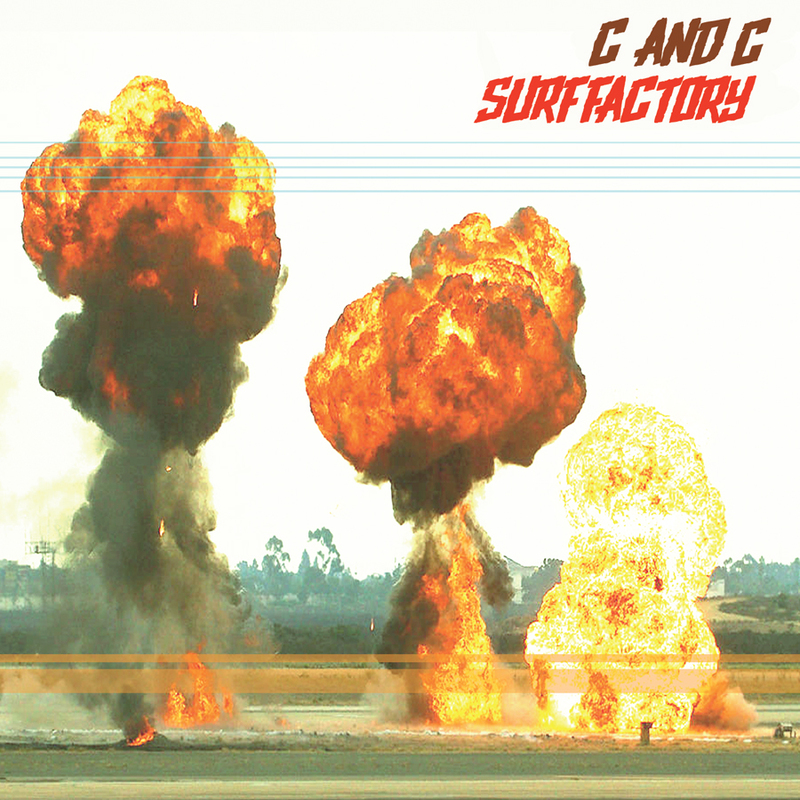 The duo's desire to stretch into instrumental music and show off their chops lead to its natural conclusion: a half-hour long surf rock album. Don't let that scare you. The band scours enough rock'n'roll territory to keep things fresh. "Dirty Skirty" and "P. Soup" will satisfy your surf rock sweet tooth, but "Cobra Basket" and the closer, "Phasors on Stun" will expand your expectations for what instrumental music can be. It goes without saying, of course, that the guitar work is impressive. These songs are fresh and spontaneous, no doubt because Cripps and Robertson enjoy cutting loose and stretching both their musical muscles and their phalanges. Their chemistry is noticeable: you don't get a sense that they're trying to one-up each other. The whole band is having a great time doing something new. That is, unfortunately, extremely rare in musical collaborations. Maybe this is a one-time deal, but it's worth checking out.